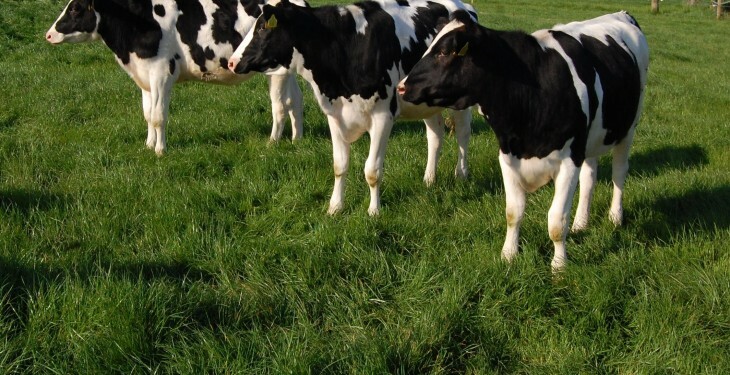 Teagasc needs to draw up contracts for farmers who are looking at contract rearing of dairy replacement heifers, according to the ICSA. 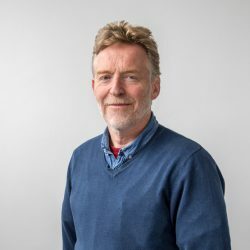 ICSA General Secretary Eddie Punch said he is meeting with Teagasc Grange and Moorepark, in the expectation that the prospects for Irish livestock farmers to contract rear dairy replacement heifers will be discussed in detail at both venues. “The issue of beef farmers contract rearing dairy heifers has been raised at a number of meetings over recent weeks,” he said. 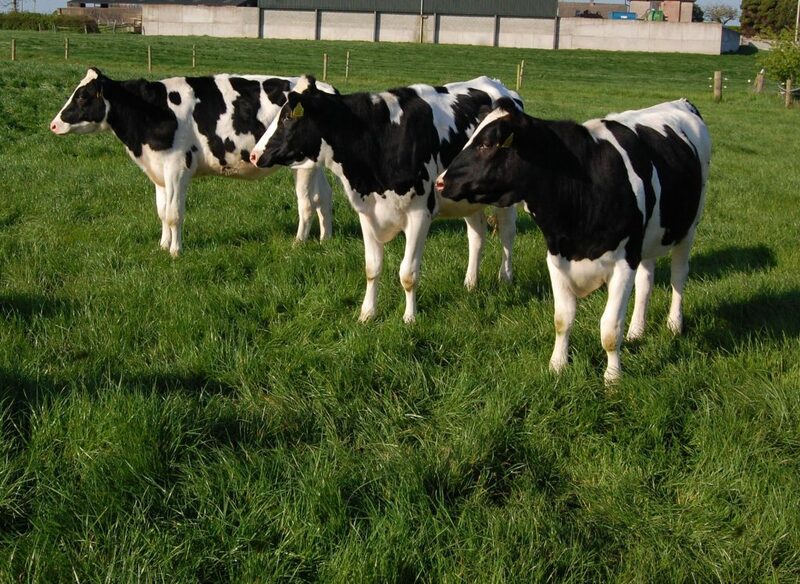 However, he said that Teagasc should play a role in developing protocols to aid in the development of this new income stream potential for drystock farmers. “We know that increasing numbers of milk producers are keen to have their replacements reared off farm. And there are lots of livestock farmers with the facilities and the management capabilities to make this happen. What we need is a plan to allow all of this potential to be realised. “I recognise that formal protocols will be required where animal health issues such as TB control, IBR and Johne’s are concerned. But, it is also essential to develop management systems that will allow drystock farmers to work through all of their costs and to get paid accordingly.